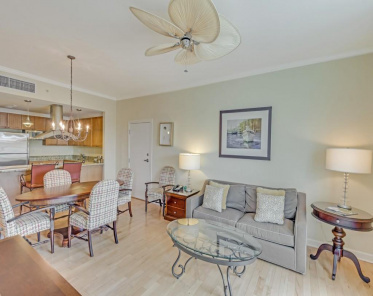 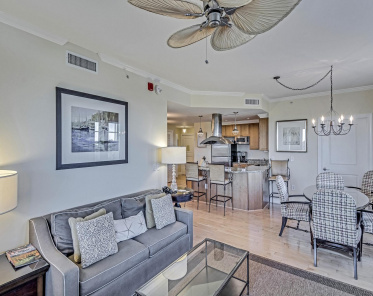 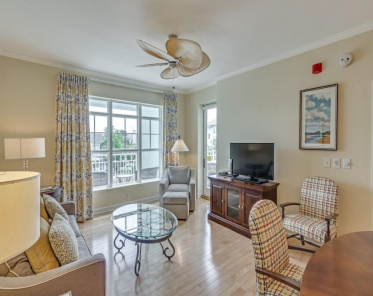 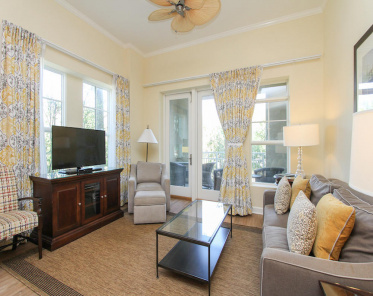 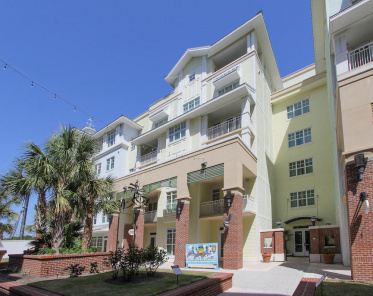 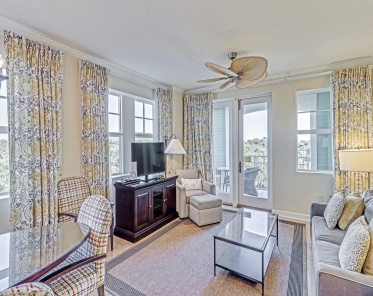 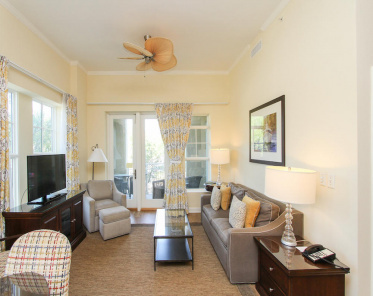 The Village Wild Dunes For Sale | Condos for sale at The Village in Wild Dunes Resort. 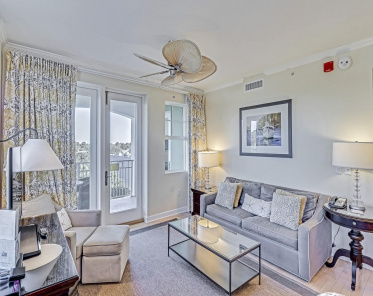 Perfectly located in the pavilion area where the shops and restaurants are, as well as being right across the street from the Harbor course these condos offer owners their own swimming pool with food cabana. 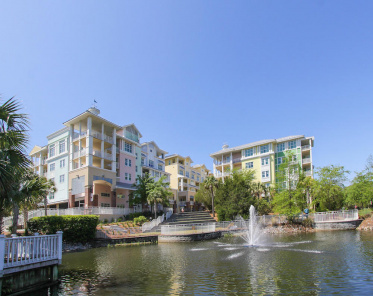 The monthly regimes are $700+/- and there is a HOA fee as well at closing. 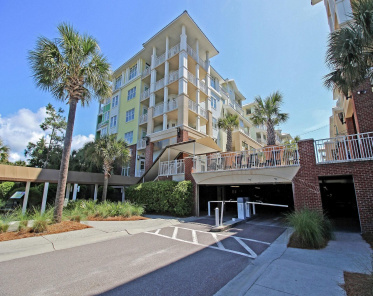 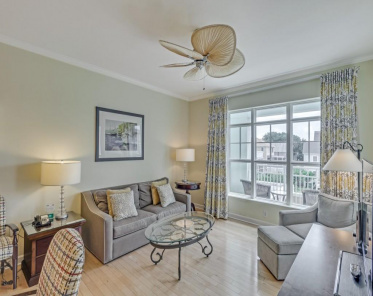 The Village condos in Wild Dunes rent well for investors but since they have some of the highest carrying costs this development is better suited for those who want to have a place for personal use vs investment.